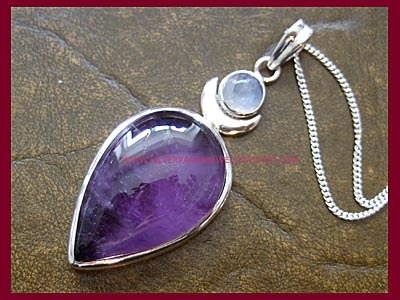 Stunning sterling silver High Priestess pendant set with a beautiful large Amethyst gemstone, a small Rainbow Moonstone cabochon and a sterling silver crescent moon. 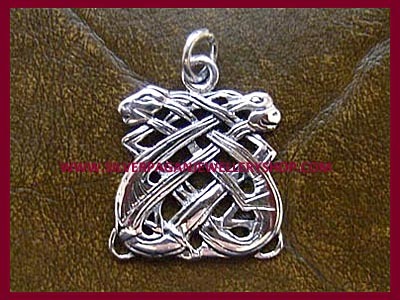 This beautiful silver Goddess pendant is approx 50mm. 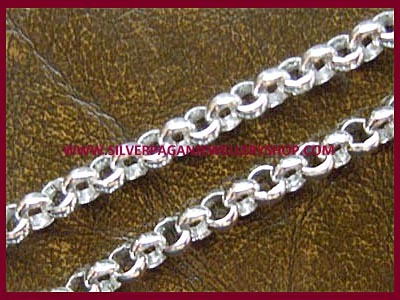 Can be purchased with or without a sterling silver chain. 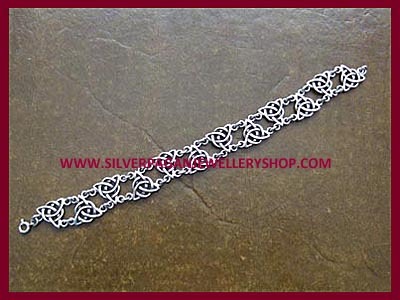 Available in various lengths, please select pendant only or your required chain length from the dropdown menu below.